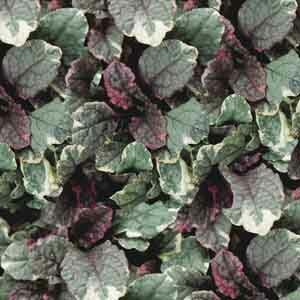 Vigorous selection with evergreen, wine-red tinted leaves. 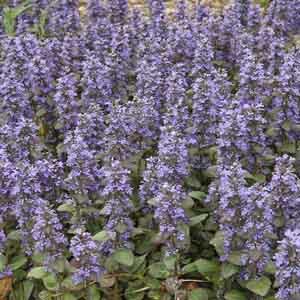 Slender spikes of blue, bugle-shaped flowers bloom in early summer. 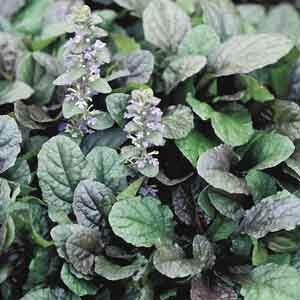 Ajuga is a quick-spreading groundcover suited to sunny or shady gardens. 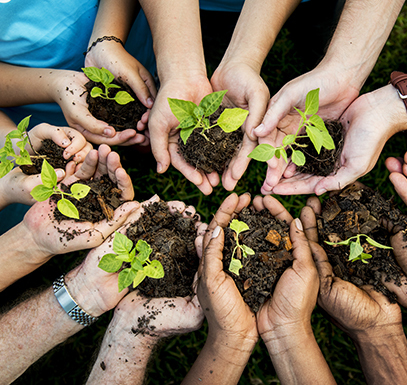 A very versatile filler for problem spots in the garden. 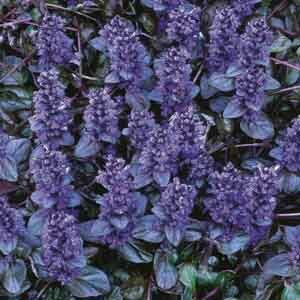 Spikes of indigo blue flowers bloom above beautiful dark purple leaves. 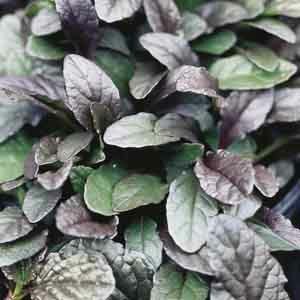 Vigorous growing groundcover forms an attractive carpet of foliage. Dependable color and texture looks great all season. Outstanding tricolor foliage! 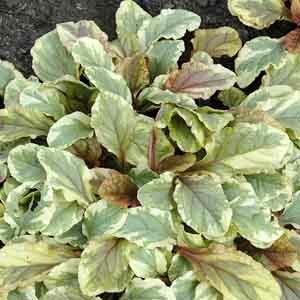 New growth is bright burgundy, later maturing to creamy white and dark pink. Short blue flower spikes are a lovely complement. 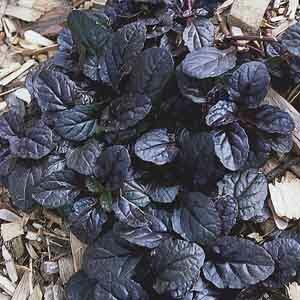 Popular for its exceptionally large, purplish-green leaves. Blue flowers spikes in early summer are an added bonus. The flowers attract hummingbirds to the garden. 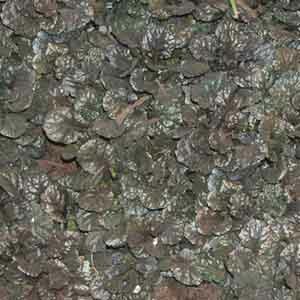 Vigorous growing groundcover forms an attractive carpet of foliage. 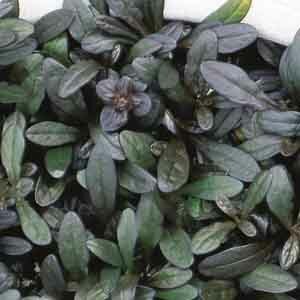 Valued for its lustrous foliage patterned in gold. Loose spikes of blue flowers are an added bonus.